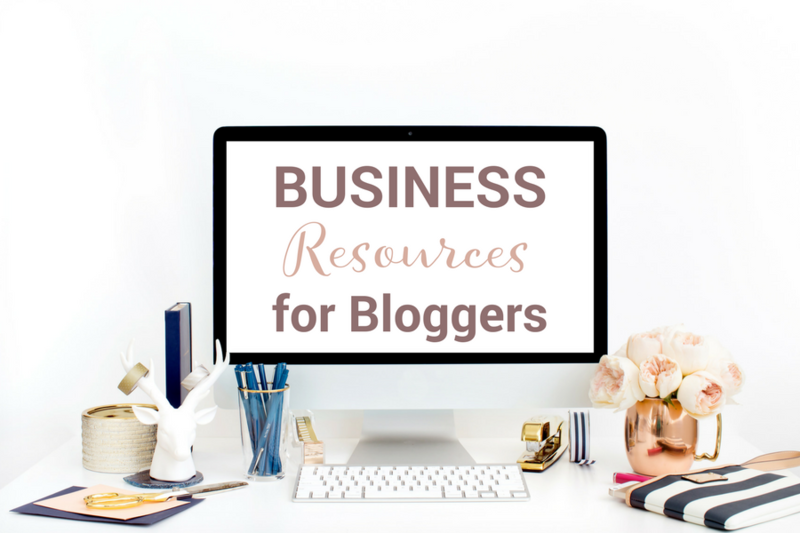 November 3, 2017 By Marnie This post may contain affiliate links. Please read my disclosure for more info. Recently I had a conversation with a successful and seasoned blogger about email newsletters. She explained that she rarely sends an email to her readers but should really figure out a way to be more consistent about it. As I laid out my email marketing strategy and how I monetize my newsletter, she stopped me. Are you lost with how to monetize your email newsletter? Build the relationship in a genuine way and the income will follow. Your email marketing approach is about making friends in the most selfless way possible. Your goals should be trust and loyalty. You want your reader to love you and to promote you. The conversions will come. #1 – Define your strategies around generating income page views, affiliate promotions, brand sponsorships, and your own product promotions. #2 – Create your email marketing goals such as getting to know your reader, delivering value to your reader, and converting your reader. Only when you define your goals will you be able to create strategies to meet those goals. #3 – Create your email campaigns such as a welcome sequence, an engagement sequence, an upsell sequence, and re-engagement sequences. #4 – Focus on optimizing your deliverability & clicks by ensuring you have outstanding email copy and pass the filters that will ultimately land you in your reader's inbox. Clicks definitely won't happen if you're landing in the spam folder. #5 – Worth noting is to implement list building strategies. I am not a fan of focuses solely on or prioritizing list growth, but it should be part of your strategy. Research Google-friendly ways to get subscribers (i.e. not pop-ups) and tools such as Sumo and HelloBar. Also, don't forget about your social media platforms. Give a shout out to your audience to remind them you have an email newsletter! If you want more guidance for your email marketing, I have a FREE email marketing email challenge (got that?). Download my Business Planning Workbook for Bloggers! Build The Business You Deserve. Watch Your Business Grow. 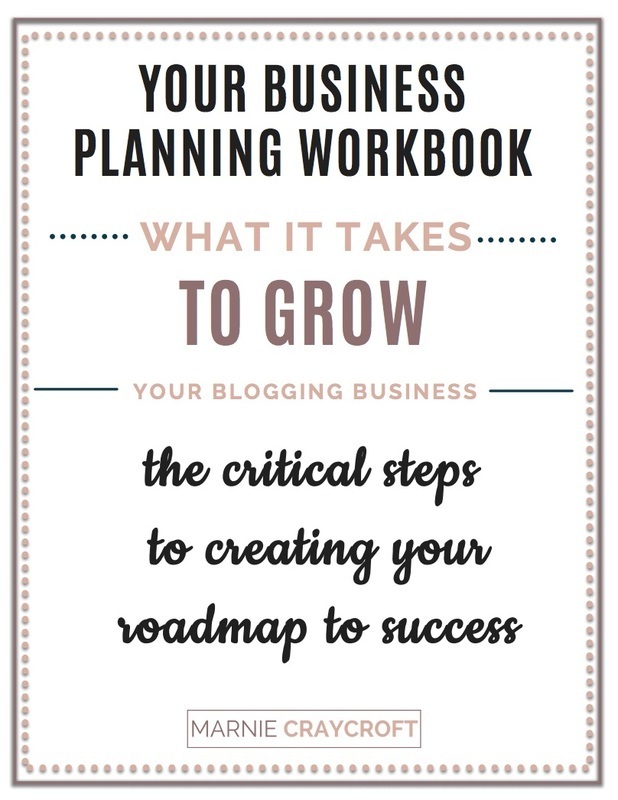 Plus, you will receive the latest professional blogging & small business resources & tips. 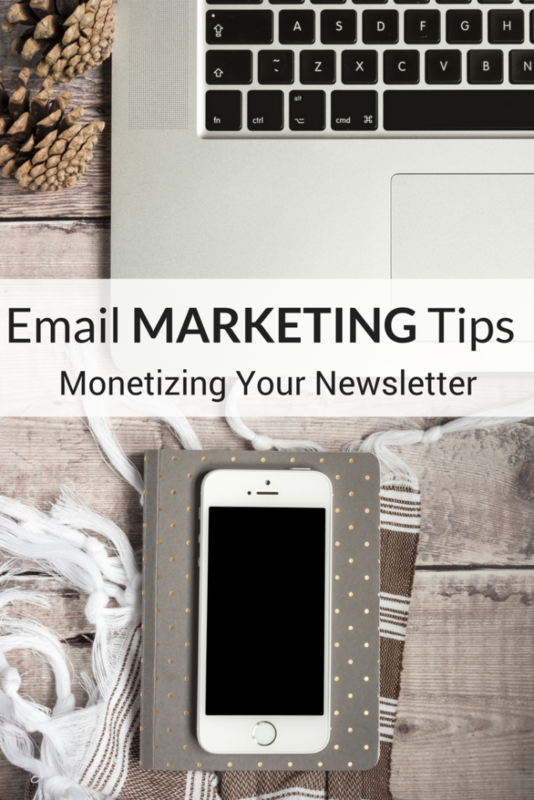 Ready to Monetize Your Newsletter? Join the waitlist for Strategic Email Marketing for Bloggers.